No baby yet…but labor-inducing thoughts are now most welcome. Someone told us at market last weekend that our seconds of tomatoes were better than anyone else’s first quality tomatoes. Oh shucks folks…you make us blush. But keep it coming. We love to hear it. Tomatoes are slowing down, though. (It is October, after all.) Now is the time of year for our greens to steal the show, and they are stupendous. 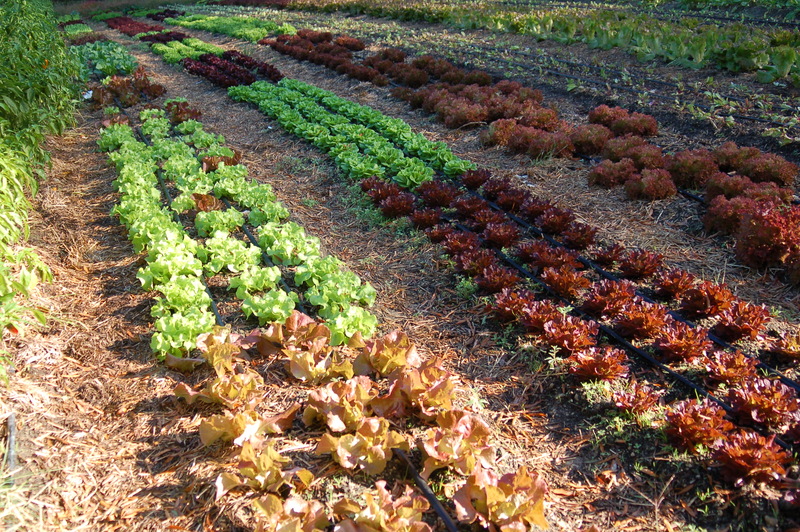 We have large leaf, small leaf, micro, bagged, bunched, salad, and cooking greens. Have we mentioned that we love greens? We focus on greens because they are such an excellent and versatile foundation for a healthy diet. They grow most of the year here in Virginia and are easy to work into every meal. Saute some up with protein for breakfast. Have a huge salad with toppings of your choice for lunch. Cover your dinner plate with a salad for supper –and we really mean cover your plate! 100% of the circle. Then add the protein, carbs, and fat. Yum. Give it a try. Tis the season. Some of you amazing customers and community members have asked us what sort of help we might need during the time after this baby arrives. Thus, we will shamelessly share this link for signing up to prepare meals to feed our family in the hazy postpartum days/daze. If you are motivated, willing, and able, we will gratefully accept this help. 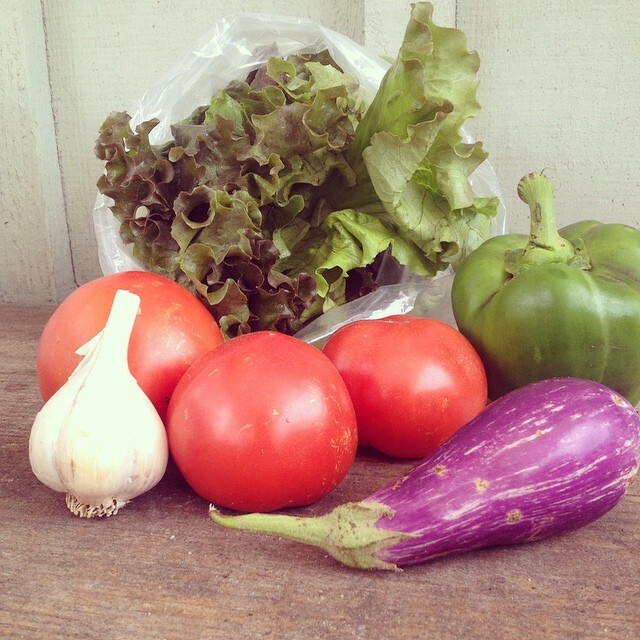 Meals can always be dropped off at our market booth or at our farm stand/walk in cooler. Thank you! Our Farm Share Bag (consisting of a farmers’ choice medley of produce, in one easy to order option), Arugula, Asian Greens (Bok Choy, Tokyo Bekana, Asian Spinach), Beets, Chard, Collards, Cucumbers, Eggplant, Escarole, Endive, Garlic, Green Beans, Hearty Mix, Kale, Lettuce (heads and mix), Microgreens, Peppers (bell, padron, jalapeno, sweet yellow), Radishes, Salad Mix, Scallions, Squash, Tomatoes (including bulk special pricing), and Turnips, …plus our Pepper Jelly and Salsa.